The Gates PTO is excited to announce a new fundraiser for the spring! We have partnered with Boon Supply till April 13th. Boon will give the Gates PTO 40% of the purchase. The website has some great products for gifts and some creative household products! With Easter, Mother’s Day, and End of Year Teacher gifts it's a great way to check items off your to-do list and help our school! Please shop via the link or search for Gates PTO on the Boon Supply website . 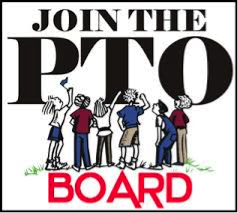 PTO Board is looking for new members! The Gates School Parent Teacher Organization (PTO) is a dynamic parent/teacher group that creates and delivers programs and events to support student enrichment and foster community among the families and staff at Paul P. Gates School. This year we have all positions open, including a Treasure. The active PTO will review all applications and vote in May. You still have time to apply. Click HERE to see the details and contact us! 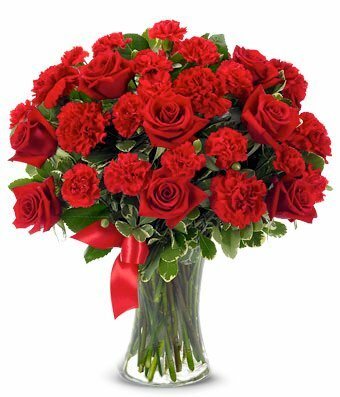 A deadline apply for the PTO is April, 10th. 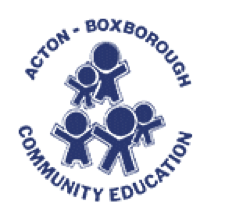 Community Education is offering one more round of before school classes at Gates. They will begin after April school vacation and run through late May/early June. Register online using the handy links below, or call the office: 978-266-2525. 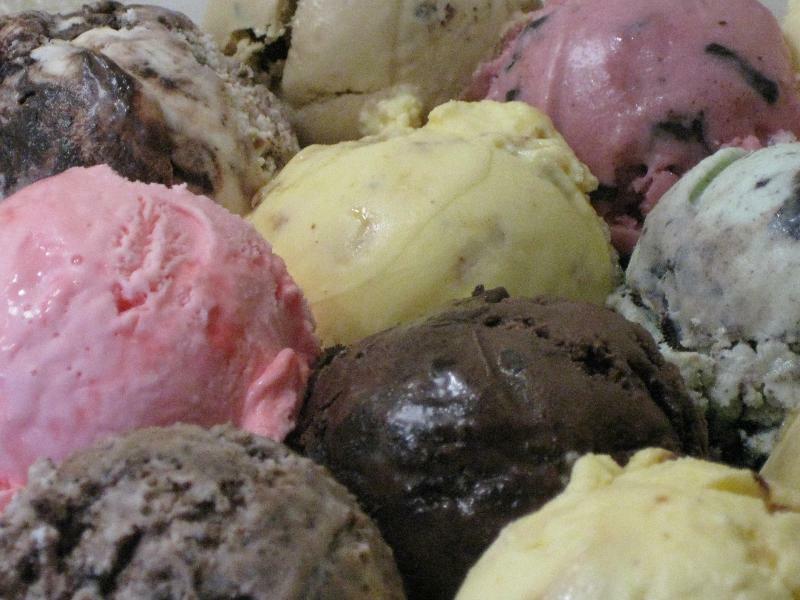 The annual Gates Ice Cream Social event is on May, 3d. More information coming soon. Congratulations to Mrs. Subsick and Mrs. Melbourne with their plans to retire in June!